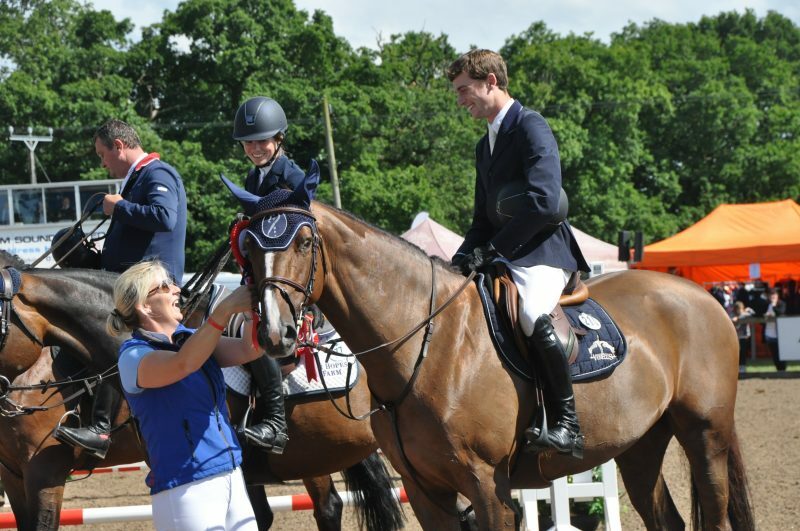 Jacob and his mare Zilvana celebrating their team gold for Zone 3 at the Young Riders Championship. 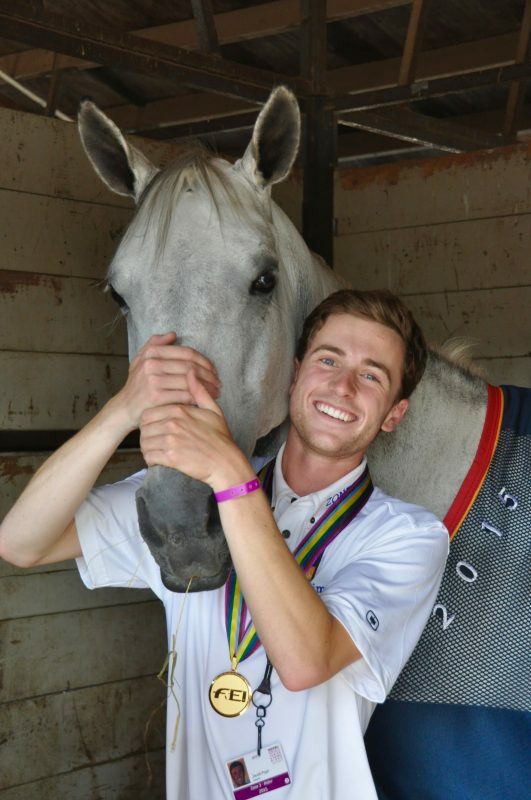 Even if you know that Jacob Pope won the Emerging Athletes Program talent search in 2011, the USEF Talent Search Finals and Maclay in 2012, and that he rode on the gold medal-winning team of the North American Junior & Young Riders in 2015, you may not know that he speaks German fluently and that he volunteers to teach it at a school for autistic children. There’s definitely more than meets the eye with this dynamic college senior. 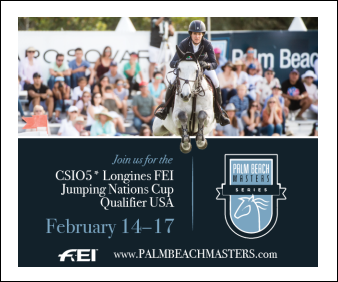 Jacob was successful in his first try at national competition in 2011 when he won the Emerging Athletes Program and participated in the George Morris invitational clinic. 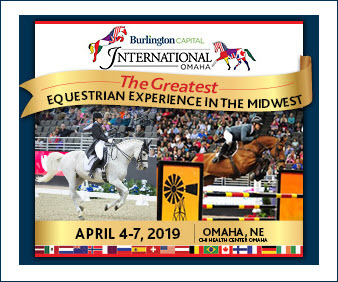 From there, he became a working student with Andre Dignelli, who coached him for his win of the USEF Talent Search finals and the Maclay finals. Jacob was also a working student with Lauren Hough, riding in England in two- and three-star competitions. 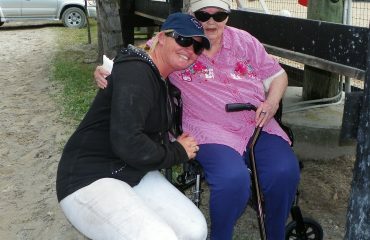 Judy Richter, of Coker Farm, gave Jacob the ride on her horse Blink for the Princeton Show Jumping Grand Prix. 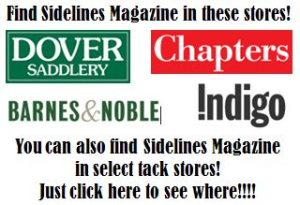 Jacob grew up in Columbia, Maryland, on a small family farm. His dad had shown jumpers when he was younger, and there was always at least one horse on their property. Jacob took lessons locally before he transferred to the McDonogh School near Baltimore, which had a great riding program. Jacob credits Streett Moore, the director of riding at McDonogh School, for a successful foundation to his riding. “Streett has been a huge influence in my career in riding. 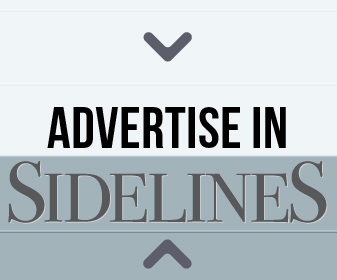 He and his wife Amy really taught me so much and they actually are the ones who suggested that I go to the Emerging Athletes Program (EAP),” Jacob said. The year 2012 was a whirlwind of activity for Jacob. Andre got him the ride on Uno, and Jacob rode him to the USEF Show Jumping Talent Search Finals East. 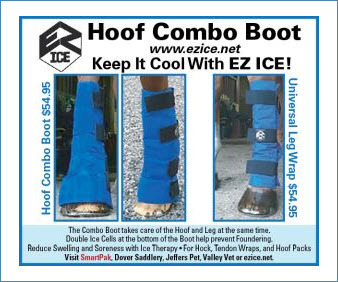 Then the pair went on to win the ASPCA Alfred B. Maclay National Championship. 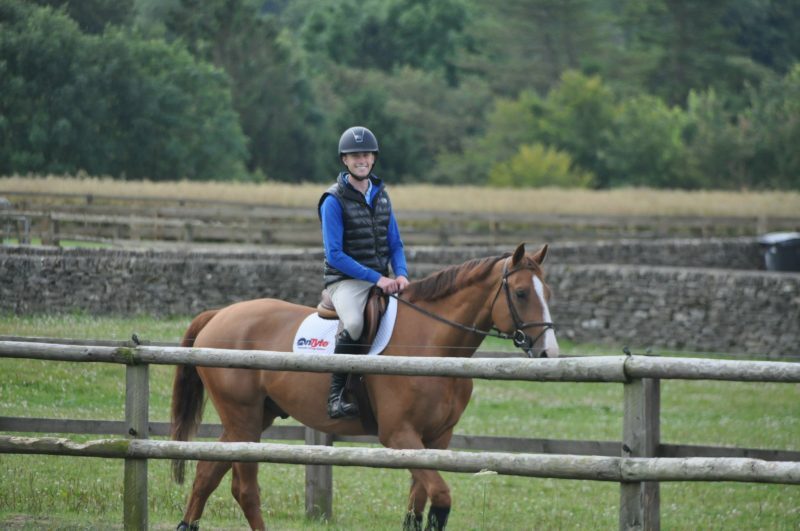 Enjoying a hack on Damien at Lauren Hough and Mark Phillips’ farm in England. Jacob keeps his grades high at Rollins College in Winter Park, Florida, and all last year he was on the Presidents List of students who have the highest GPA. 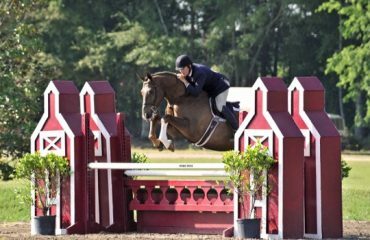 While continuing to ride and show in Wellington during the winters, he was a working student with Andre and in England with Lauren Hough during the summer between his freshman and sophomore years. 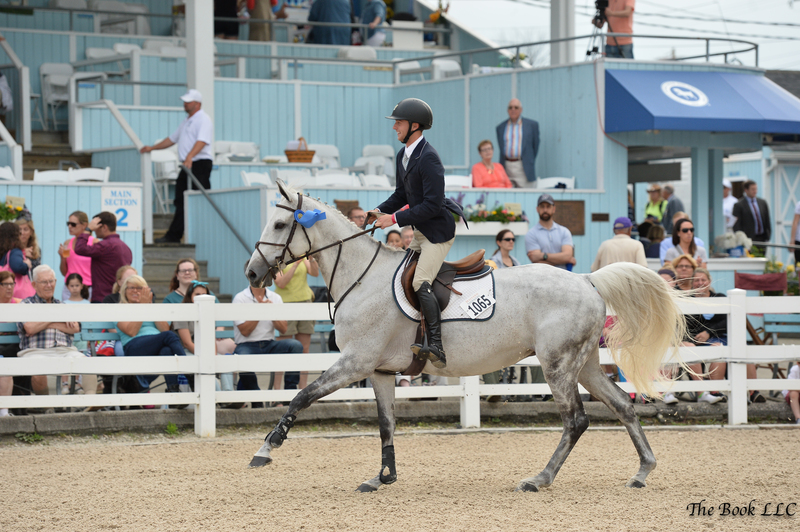 Zilvana and Jacob take their victory lap at the 2016 Devon Horse Show. It’s hard to imagine Jacob having much spare time, but he has managed to volunteer in several situations. At Day’s End Farm, a horse rescue near western Maryland, he’d help out on Saturdays where he could. “As a kid I didn’t really have the means to donate to a charity like that,” Jacob said. 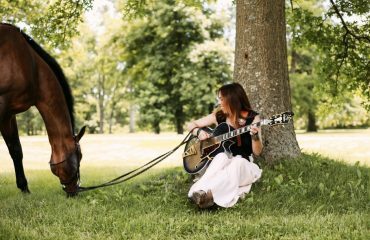 “But I could donate my time caring for the horses and for the farm, getting it ready for more horses to come in and for horses to be adopted.” He also has worked with Gentle Giants Draft Horse Rescue, keeping some of the rescued horses at his family’s farm during his high school years. “I’d feed them, do their stalls, clean up the paddocks and groom them,” Jacob remembered. During a very difficult time in high school at McDonogh, Jacob took action to memorialize Catie Carnes, a close friend and also a member of the school’s riding team, who died suddenly from a brain aneurysm. 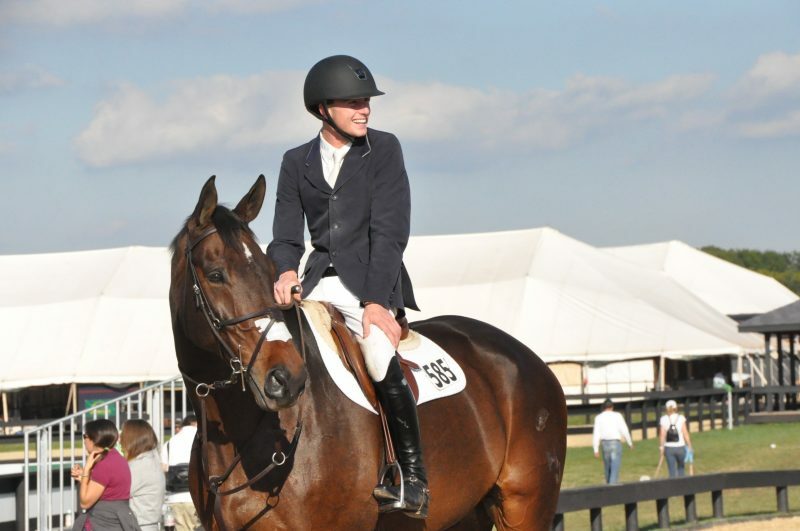 “She was someone very dear to me and my family and dear to the riding program at McDonogh, Jacob said. 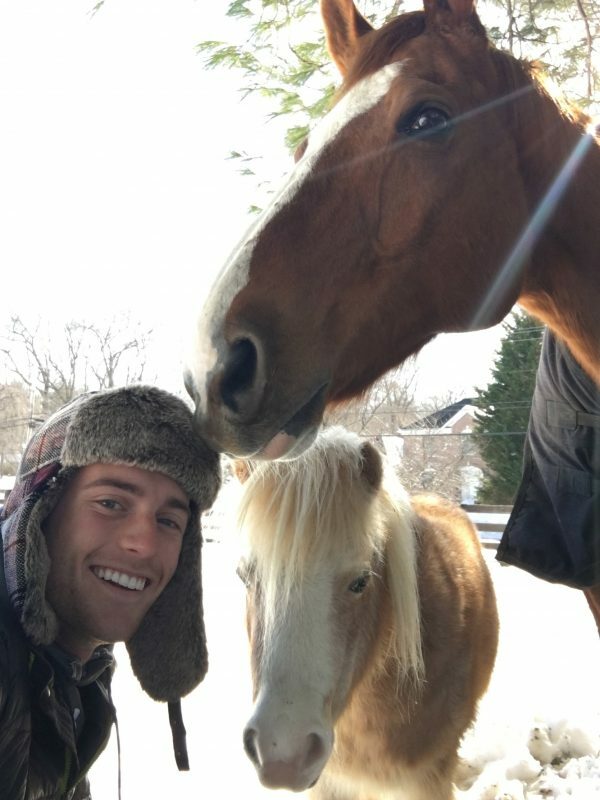 Jacob at his farm in Maryland with Monty, the mini, and Timmy.